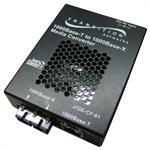 Media converters are often used to convert one type of media to another. 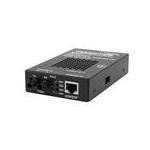 Usually, enterprise companies get fiber cables for fast internet connection. 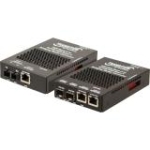 These do not connect to a router directly and therefore require a media converter. 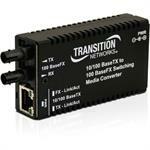 Now you can get faster network speed in enterprise computers through Transition Media converters. 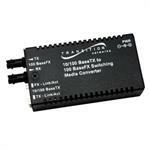 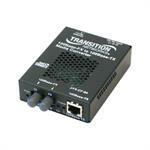 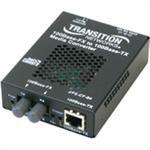 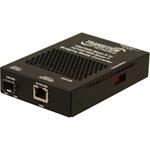 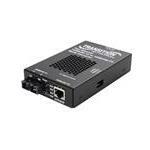 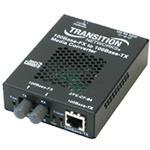 Transition provides 10, 100 and 1000Base media converters for home and offices. 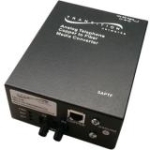 Many media converters are available in the market. But for enhanced quality, it is important to use a media converter that has high-bandwidth and better reliability. 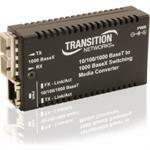 Get high-quality Transition Media Converters for SFP fiber media conversion, fiber to ethernet media conversion and vice versa. 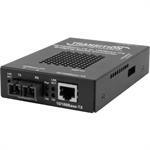 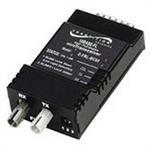 Transition converters support conversion from fast ethernet-to-ethernet, T1, E1, J1 conversion. 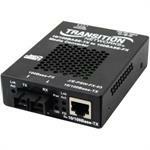 Order transceivers today and get free shipping on your purchase.